Since commencement, our company has set benchmark in manufacturing, trading and supplying Static and Dynamic Pass Box. The offered pass box is extensively used for research applications in hospitals, laboratories and clinics. 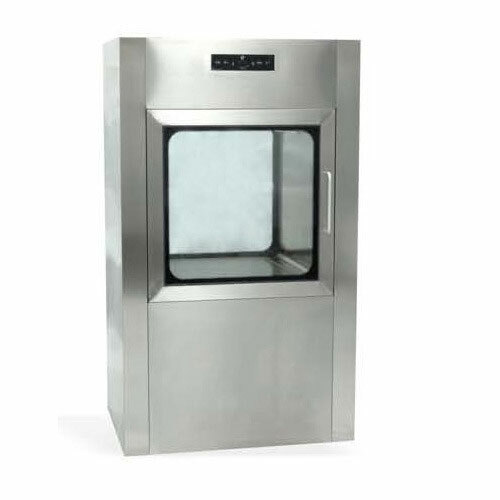 This product is manufactured with high perfection by proficient technical experts by making use of the best grade components with the aid of contemporary machinery. We offer this product at reasonable prices to the clients. 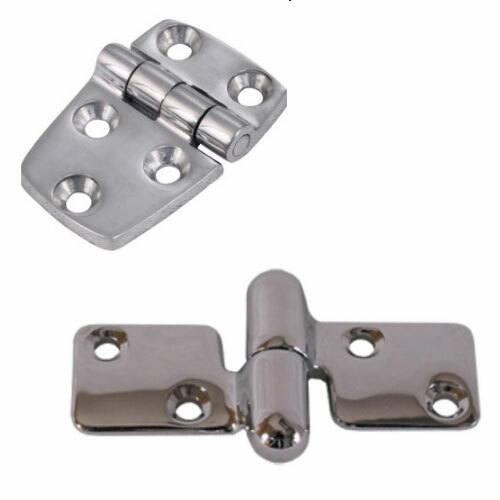 We are the leading and prominent Manufacturer, Exporter and Trader of SS Hinges for Pass Box. Size (in inches) : 3"
Our company holds immense experience in this domain and is involved in offering a wide assortment of SS Pass Box. 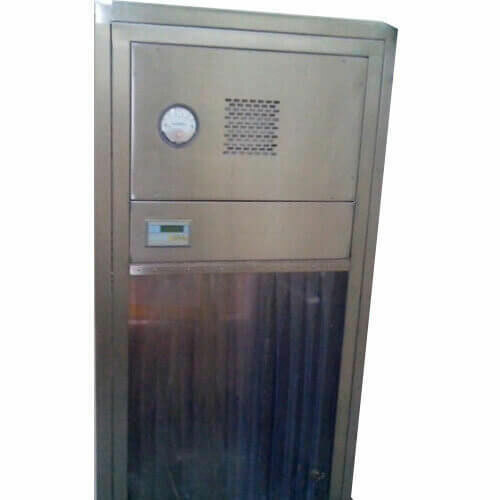 This product is well suited for storing research laboratories, sensitive culture, vaccines and many more. The offered product is manufactured with the aid of cutting-edge machinery and using the best quality components by proficient technical experts. This box comes with an LCD digital timer. We are a most trusted name in between the topmost companies in this business, instrumental in manufacturing, trading and supplying SS Dynamic Pass Box. Our range is equipped with an electromagnetic interlocking gadget for pickup and delivery of goods to reduce the movement of persons in and out of clean rooms. Offered box is needed to install between two different classified areas and rooms for material pass through. This box is used for transferring the object into the clean room without emission of dust particles, vapours and bacteria. We have carved a niche amongst the most trusted names in this business, engaged in offering comprehensive range of Dynamic Hatch. This box is extensively used for removing waste from the operation theater. The waste is then thrown into the dirty linen area just adjacent to Operation Theater. Further, the hatch consists of two doors and both the doors are electronically interlocked. 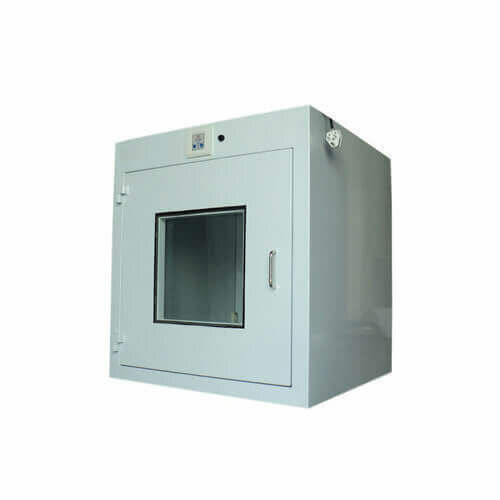 This hatch is thoroughly tested against various quality parameters by our adept quality experts.